Julen Lopetegui, right, was fired as coach of Spain's national soccer team two days before the World Cup. 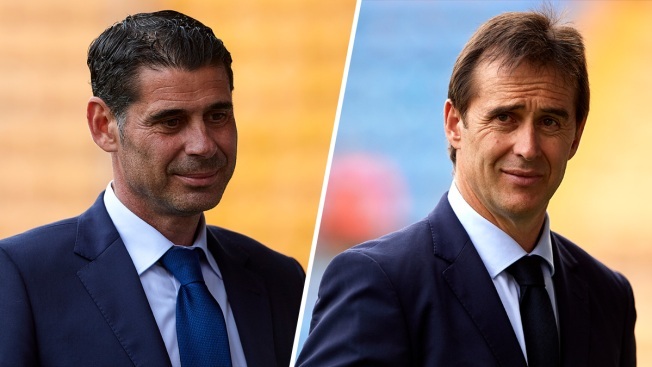 Fernando Hierro, left, a former Spanish national team player and former captain of Real Madrid, will replace Lopetegui as manager at the 2018 World Cup. Spain are one of the favorites to win the 2018 World Cup. 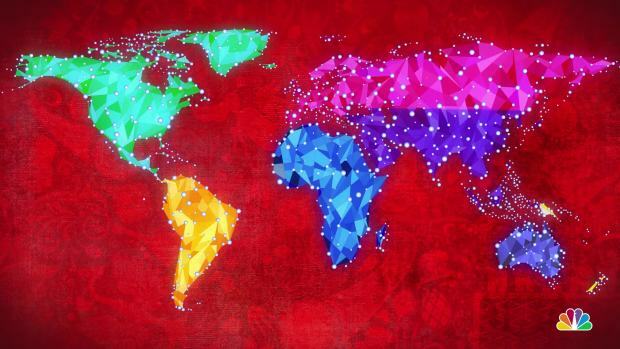 Spain last won the World Cup in 2010. With only two days to go before Spain's opening match at the World Cup, Julen Lopetegui was fired as national team coach after accepting a job to lead Real Madrid next season. "I couldn't have said 'no,' I wouldn't forgive myself," Hierro said. "We still have a great opportunity in front of us. We have to remain positive and move forward." Rubiales said he tried to keep the Madrid announcement from being made public but it wasn't possible. He said he had to make the decision — which was supported by the federation's board of directors — to "send a clear message" that things have to be done properly.